You can apply PAN card from NSDL or UTITSL from any website. Here we are telling you about the NSDL website. 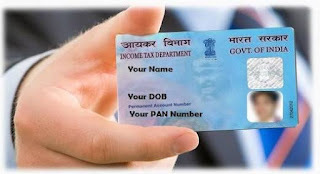 Permanent Account Number in India ie PAN Card is considered an important document. Through this, users can work on filling income tax returns, paying more than 50000 rupees and opening a bank account. PAN card is given to foreign nationals including Indian citizens, NRIs and foreign nationals. If you are an Indian citizen and you have to apply your PAN card, here we are telling you the way. This method is only valid for personal pan card application. Learn how to apply PAN card? 1. You can apply PAN card from NSDL or UTITSL from any website. Here we are telling you about NSDL's website. 3. Here you will see the application form of PAN card. Here you must select the New PAN - Indian Citizen (Form 49A) in the application type. If you are a foreigner, then you have to select New PAN - Foreign Citizen (Form 49AA). 4. After this you have to select Individual in the PAN category. 5. After this you have to enter your personal information such as name, date of birth, mobile number etc. After this you have to enter the captcha code and then click on the subset. 6. Now you will have three options. Verifying the first option from base, scanning documents and uploading e-sign. Of these, you can choose anything. Or you can submit documents by visiting them. 7. After Verification you will need to enter your name, date of birth, address and click on Next. 8. After this you have to choose between any of the Indian Citizens, NRI and Foreign Citizens, Defence Employees or Government category. 9. Now select AO Code. Here you have to give information about your state and region. After this, you will get a list of AO codes. Here you can choose your category. If you are not able to select your category, you can contact a CA or a chartered accountant. When you select the correct AO code, it will auto-fill in the form automatically. Then click Next. 10. After this age, you have submitted the document as a certificate and select all the necessary information and click submit. 11. After this you will be on the payment page. From here you can select any payment mode. Here you will have to pay Rs. 115.90. 12. After the payment, you will be asked for the base OTP. Or you can also upload documents with e-sign. Apart from this, you can submit a document by going to its office. You will be given the information of the application on your mail. Also, successfully after the application is complete, the PAN card will be courier to your home. Find out how to check online PAN card application status? First, go to the NSDL PAN application status tracking page. After this, select the application type. Here you have to select the PAN - New / Change Request. After this you will have to enter the acknowledgment number. This number will be sent to you on mail. 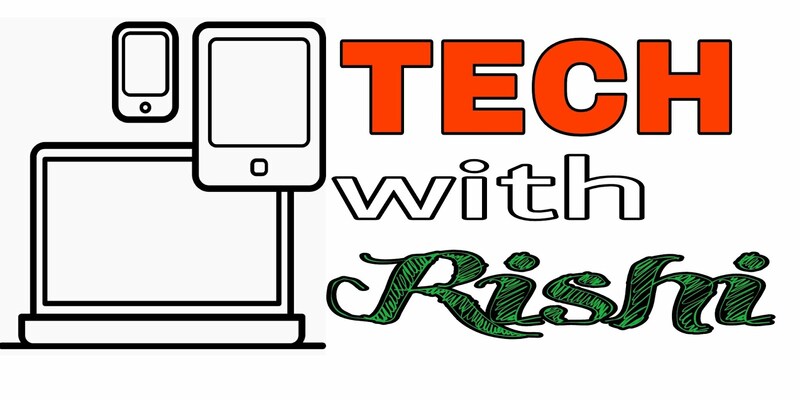 Then enter the captcha code and click Submit. After this you can see the status of your PAN card application.